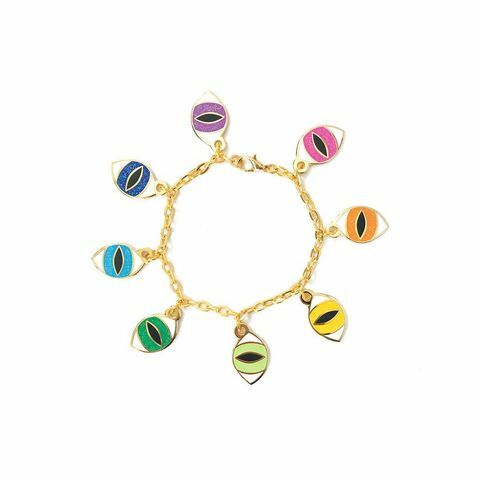 I've been on an evil eye, aka nazar kick for a while now. It's a symbol that offers protection and luck. Since we're at the start of one of the luckiest months out there, I figured I'd share a few gift ideas. I'd categorize most of these as NOVEL since this icon is definitely trendy and fun. Congrats, you checked all the lists, bought all the gifts, made it through the holidays and into the start of a fabulous, new year. But don't get too comfy, we're 30 short days away from my absolute favorite holiday ever. Yep, Valentine's Day. I know, I know you've barely caught your breath but don't panic. I am here. for. you. Keep in mind, just because we are celebrating Happy Hearts Day does not mean everything must be red, pink and covered in chocolate. Let's think beyond the holiday. Ahhh, apple cider, cozy sweaters, pumpkin picking and leaves turning golden all around...wait, I live in Texas so none of this is happening yet. But it will eventually and when it does, I will be ready! Autumn is such a fun season filled with parties and activities. 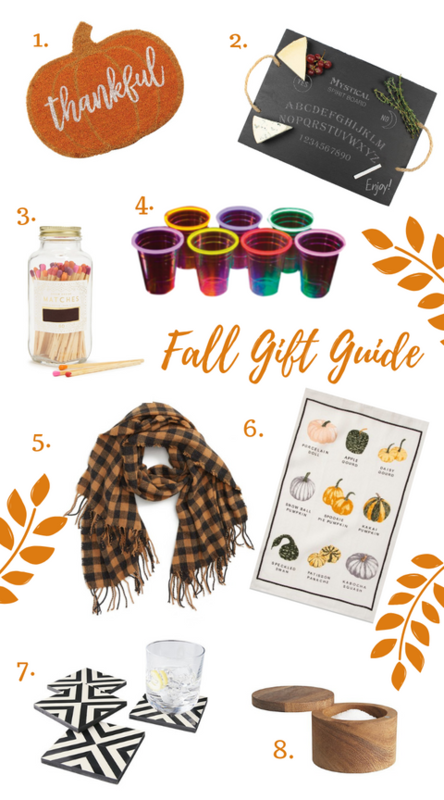 I've whipped up several ideas to get you ready for any kind of fall-themed event that may come your way. Tailgating, costume parties or Friendsgiving, you'll be set. I do hope the weather takes note of this list and starts cranking up the air. Yay for summertime! Hot days, long nights, vacations, pool parties and lots of memory making fun. Our family is loving all the carefree time with friends and fam without the worry of 6:30am alarm clocks and packing lunches. With July 4th around the corner, I'm guessing you have some good times coming your way too. 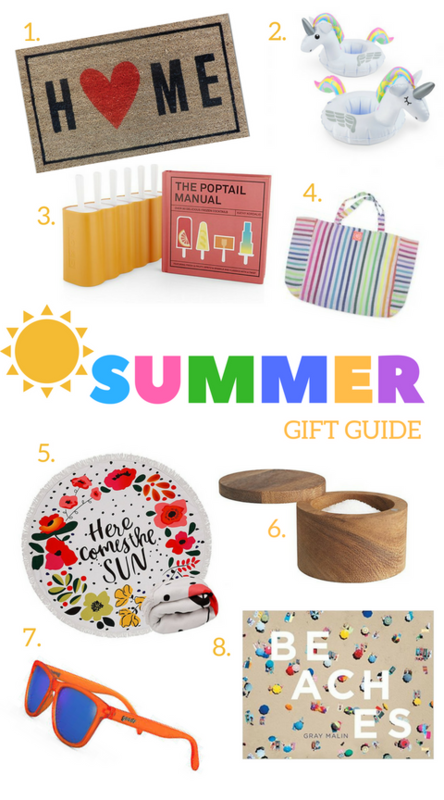 Maybe you need a hostess gift or have a summer birthday to celebrate. I've got you covered with some cute, easy and useful gift ideas that won't leave your sno-cone budget dry. 1. Door Mat :: This is an unexpected but super useful gift to bring along for a summer soiree. There are SO many to choose from - keep it traditional or go for one with a funny phrase like, "GO AWAY." Tailor it to your recipient's taste. This one is from everybody's fave, Target but Amazon or Etsy can easily take care of you too. Roll it up and tie it with a wide grosgrain ribbon for a no-fuss presentation. 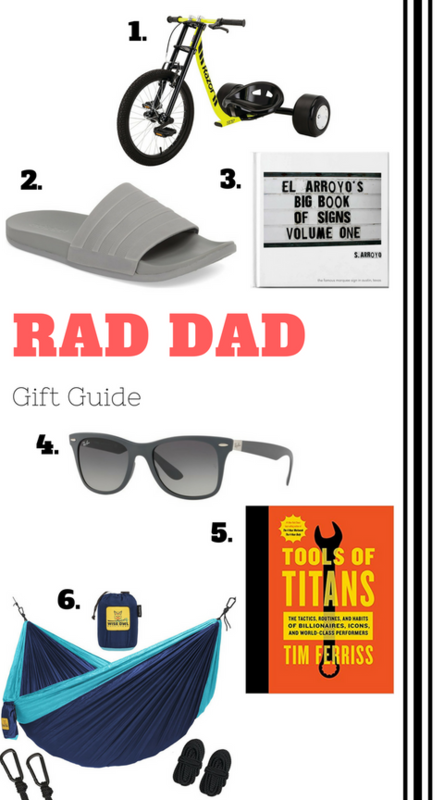 Rad Dad Gift Guide, coming in HOT! 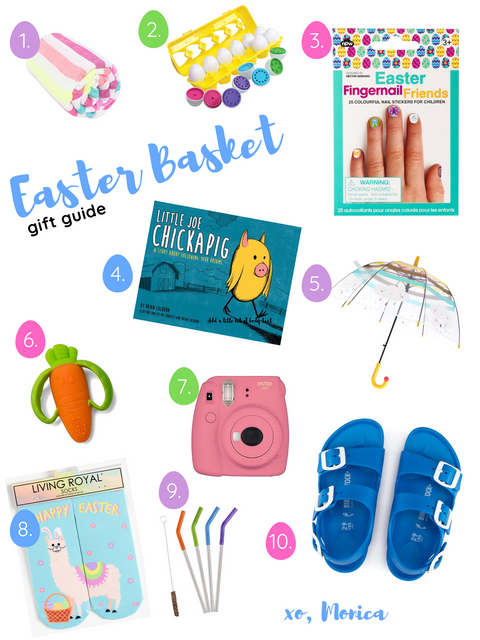 I've compiled a list of non-traditional gift ideas to inspire kid-like adventure, killer style and fresh dad jokes. We're just over a week away, so I'll jump right in. 1. Razor DXT Drift Trike :: This one is at the very top of my list. Road and mountain bikes are quite personal and an investment. However, this hot little ride offers the chance to be a kid again WITH your kids. You can get it quickly via Amazon but keep in mind, assembly is required. 2. Adidas Adilette Cloudfoam Mono Sport Slide :: Keep Dad's kicking-back kicks on point with these monochromatic slides. These will have him in ultra laid back mode due to the Cloudfoam cushion sole which they've been using in their sneakers and it's A+. Reviews suggest sizing up for ultimate comfort. Available in black and grey, which would be my personal choice. Mothers. They are the connectors. We all have one. Every single person on this Earth came through a woman. Isn't that amazing? We all have this miracle in common. Me, you, Beyonce. It's definitely a reason to celebrate. My mom has already said she doesn't want any THING for Mother's Day. Like most, her greatest wish is to spend more time with me and her grandkids. So we will have a family weekend together and create memories that can't be wrapped in a box. I do believe these are the best gifts we can give. An extra hour of sleep, a brunch filled with laughter, a phone call, a long hug, an "I love you". Those are the things I crave most from my children, well maybe not the phone call....yet. 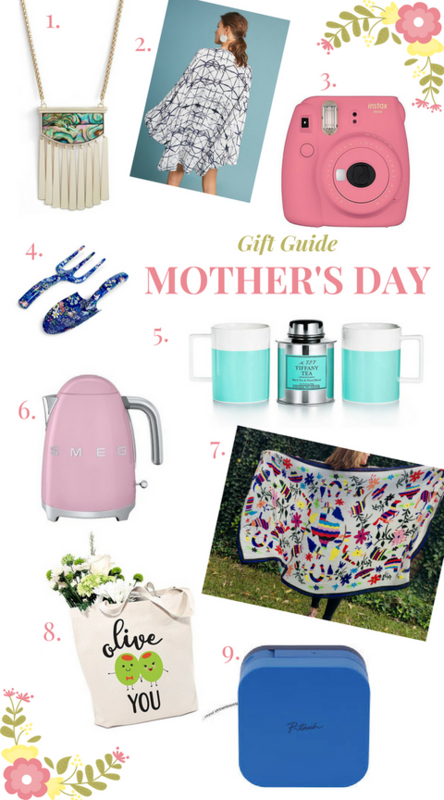 But if you are looking for something special for Mom, I've complied what I think is a pretty unique collection of beautiful items she can truly use or enjoy. You won't find pajamas or a #1 mom charm here. Cinco. de. Mayo. Easily in my top 3 favorite holidays. Some folks love Christmas, while others can't wait for the food and family at Thanksgiving. And yes, all of those are so special but my heart belongs to: New Year's Day, Valentine's Day and Cinco de Mayo. It all started with a wedding. My husband and I got married on a snowy Valentine's Day in Austin, TX. It fell on a Saturday and I had waited 2 long years to make sure I reserved our church and popular venue on that specific day. I wanted all my family and friends to share this day of love with us. Five years later, leave it to our first born to make her arrival with fireworks in the sky on New Year's Day. Not to be outdone, our fiesta-loving son decided to arrive 7 days early and just in time for happy hour on...Cinco de Mayo. 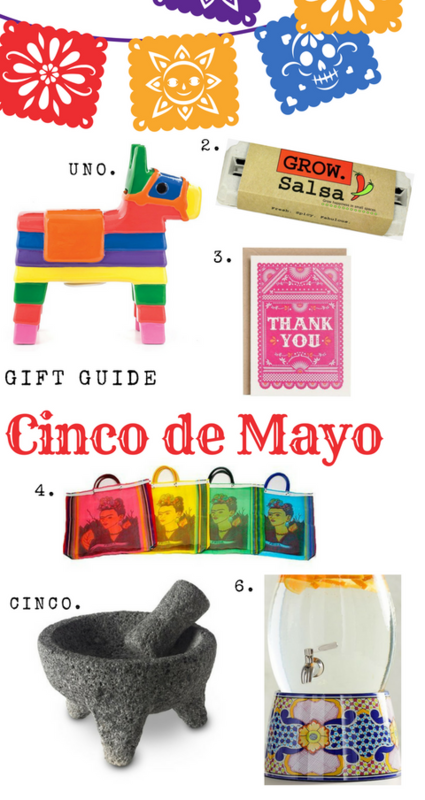 So you can see why I can't resist a colorful piñata and the occasional margarita. 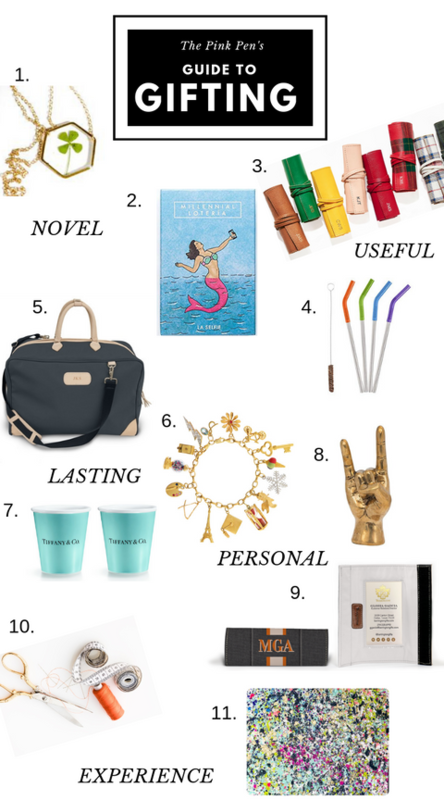 I couldn't let this holiday pass without an official Gift Guide. 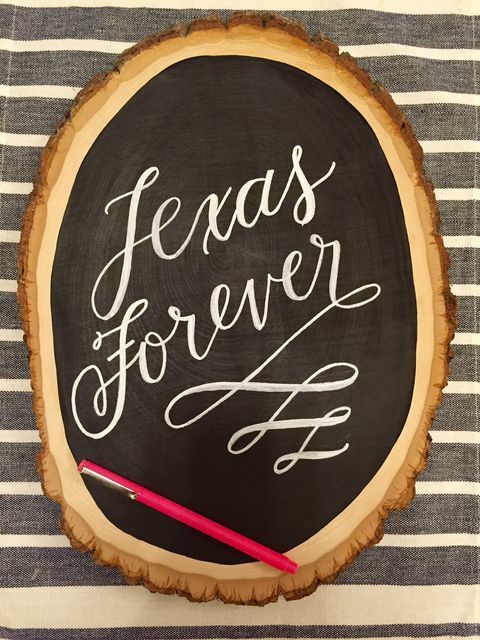 Think hostess gifts, home decor or just a fun something for yourself. Enjoy! 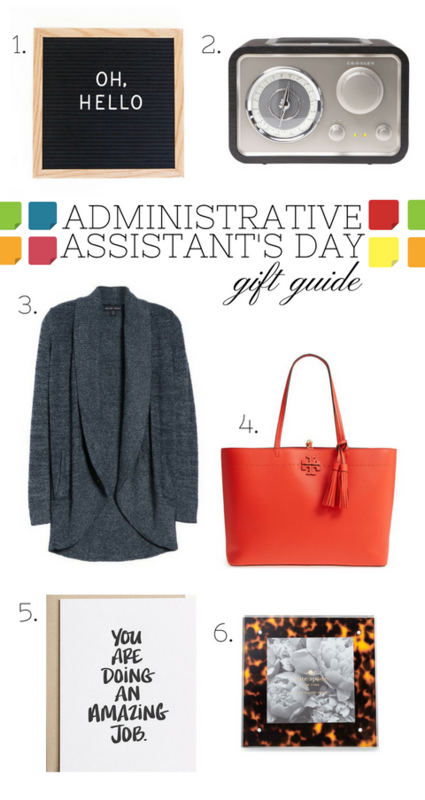 Administrative Assistant's Day is April 25th. If you have a go-to person in your work life making your job easier, now is the time to say thanks. Of course cold hard cash, bouquets of flowers and an extra day off are all excellent options to recognize a job well done. 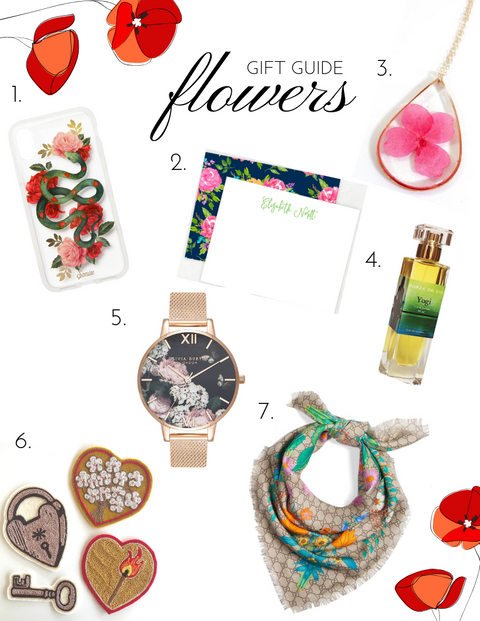 But, if you want to change it up a bit this year or need to re-org your gift list, here are a few items that can make everyday feel like a Friday. 1. Letter Board :: New day, new thoughts. 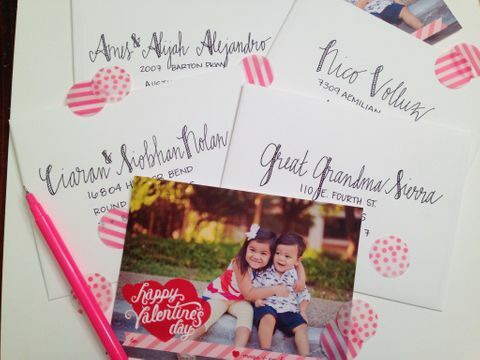 A fun way to share quotes or birthday announcements. 2. Crosley Radio :: Classic meets modern technology for the home or office. I feel it's pretty safe to say that most people either are runners, know a runner or have a goal to run SOMETHING one day. I've dabbled in a little of everything from cross country in HS, to marathons to ultras. It's an infectious sport! Easy to do but not always so easy to conquer which is what keeps us coming back for more. I'm kicking off my first gift guide with the very special occasion that is fast approaching...the BOSTON MARATHON. April 16, 2018 to be exact. If you are running or know someone running, CONGRATS because that is quite the accomplishment. And what better way to acknowledge this great feat than with a gift? 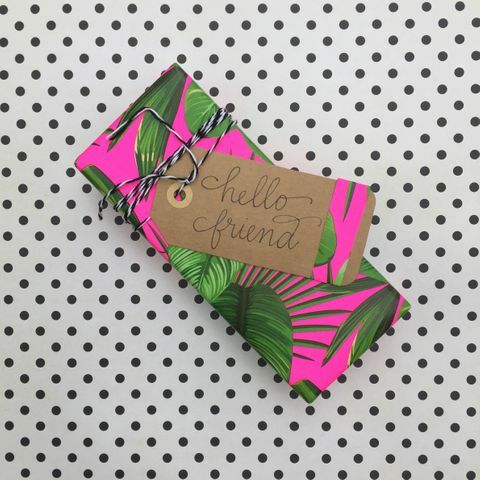 Use my Runners Gift Guide now or tuck it away for another day. 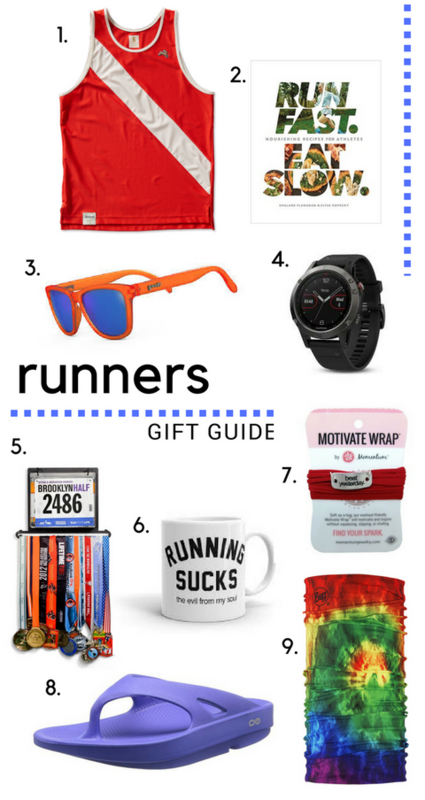 Either way, I'm excited to share with you my best gift ideas for the runners (or other active peeps) in your life. Runners tend to be very particular about their race day shoes and gear. So, I've steered pretty clear of wearables for the start line and focused on items I've used and love as well as highly recommended items from friends and fellow racers. I'm 5 years and 1 month into this sweet, little gig I've created for myself making hand lettered loveliness for clients. I must say my very favorite part of this calligraphy adventure has been the moment when a client sees their project in person for the first time. I always send a sneak peek text pic but the best reactions are when a bride, a mom-to-be or a husband sees their flourishy words on paper. The excitement is infectious. It's the wildest transaction. I get paid to see their smiles and hear their kind compliments on a job well done. I'll never tire of this. But I've decided I cannot stop here, so I am expanding The Pink Pen to now focus on gift giving services in addition to calligraphy. Your gift concierge with an eye for meaningful and unique items your loved ones will cherish. Armed with a little background info from you, I will curate 2-3 gift options within your set budget. After you select one, I will gift wrap (no gift bags here!) and ensure delivery of your special package. Hand lettered card included of course! At this time last year I was busy packing up our home in Austin and getting the family ready to move to the Pacific Northwest, Washington specifically. If you were inquiring about calligraphy work, you probably received my auto reply with this news. Well, now we're back in Texas and I'm back on my lettering game. Before heading to Washington, we would enjoy a not-so-restful family vacation (more on that later) for a couple of weeks in Colorado before heading into the biggest family adventure of our lives. Actually, the hubs and I have dubbed it our "10-month long vacation" in Washington because let me tell you, if you ever get the chance to head to Portland, OR or the Washington area, DO IT! It's absolutely breathtaking. Even the grey and rainy days were appreciated because they gave us a reason to do a little happy dance each time the sun made an appearance. Oh and when the sun shines there, it's like walking around inside of a big, beautiful Bob Ross painting surrounded by happy trees. » New Year, More Cheer! I took some precious time this past weekend to attend a workshop called, "Best Year Yet." Now 2013 was pretty darn amazing but I just know in my heart and feel it in my soul that there is more. More love, more gratitude, more success, more CHEER! 1. Launched The Pink Pen! 2. I completed 40 client orders in 9.5 short months. 3. Completed a sugar detox, twice. 4. Shared before & after pictures of my nutritional journey. 5. Adjusted my parenting approach & felt the difference! 7. Became more thoughtful & grateful. 8. Encouraged my little people to be grateful as well with (almost) daily, individual gratitude lists we put on a small whiteboard. There will be yet another candle on my birthday fruit salad? bagel? dinner roll? (Can you guess what I gave up for Lent?) this year. Unlike previous years I'm not the least bit sad for turning another year older. Instead, I'm celebrating entering my late thirties by starting my own business! 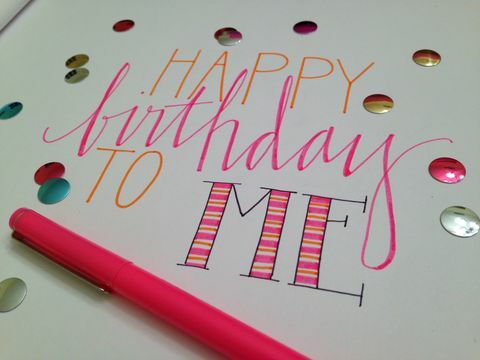 I've always loved writing, doodling, calligraphy, colorful pens, pretty paper and being creative. Now I look forward to sharing these talents with the world. As you might have read on my About page, I love love! The hubs and I were married on Valentine's Day in Austin, TX. If you're from the area you may even remember my wedding day because it snowed a crazy amount that day. It rarely snows here and it's even more rare for it to actually stick to the ground much less be able to build a snowman. But there there were several of them staring at me with scarves around their roly poly necks as we drove slowly through the white stuff to the church.